While I still don't have fine lines, wrinkles and laugh lines; dark circles, puffy eyes and crow's feet are my main concerns. Constant lack of sleep, of course, is the cause of my eye bags and dark circles. That is why I feel it's a must for me to have a good eye gel to help eliminate the "panda" look. 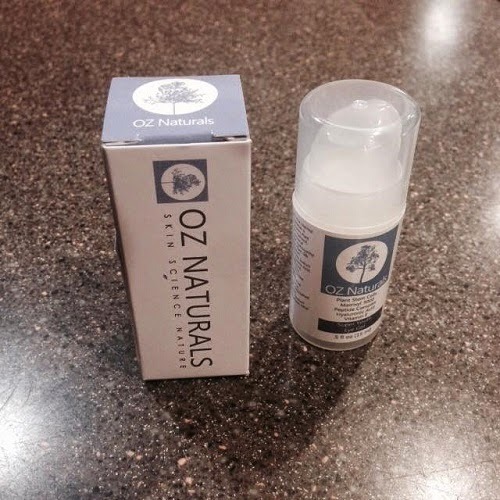 Today, I am reviewing the Super Youth Eye Gel by OZ Naturals. - Safe For All Skin Types & Does Not Contain Parabens, Sulfates Or Alcohol. The eye gel has a nice consistency; it's not too thick and not too runny. It's very easy to apply and it absorbs quickly. I like that it has a cooling effect that relaxes my eyes right after application. Staring in front of the computer for a long time makes my eyes tired and teary. The gel soothes the eyes and it does not leave an oily look. It's been more than a week and I'm starting to notice improvements on the skin around my eyes. The puffiness has diminished and the dark circles have brightened. My husband says my eyes look fresh and the tired look is gone. Yay! I can't say much about my crow's feet since it's only been a few days. Lines don't disappear overnight, especially that mine is quite deep. I will continue to use this product and I'm sure I will be amazed with the results. If you are looking for a product to brighten dark circles, reduce the puffiness of the eyes and moisturize the skin around the eye area, this is a good one to try. 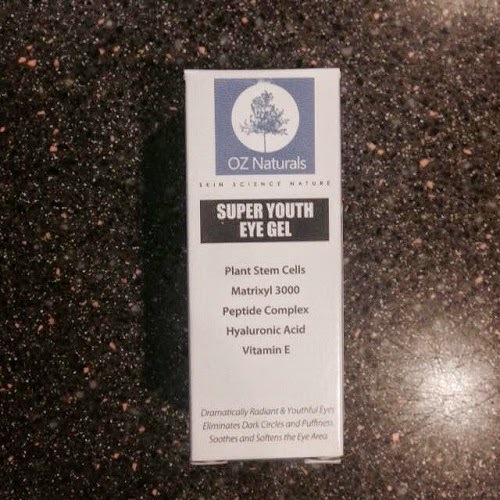 You can purchase the Super Youth Eye Gel through the OZ Naturals website and on Amazon. 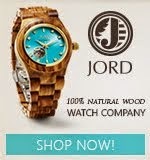 At $17.49, I say it's fairly priced.